Was it the cat or the dog? 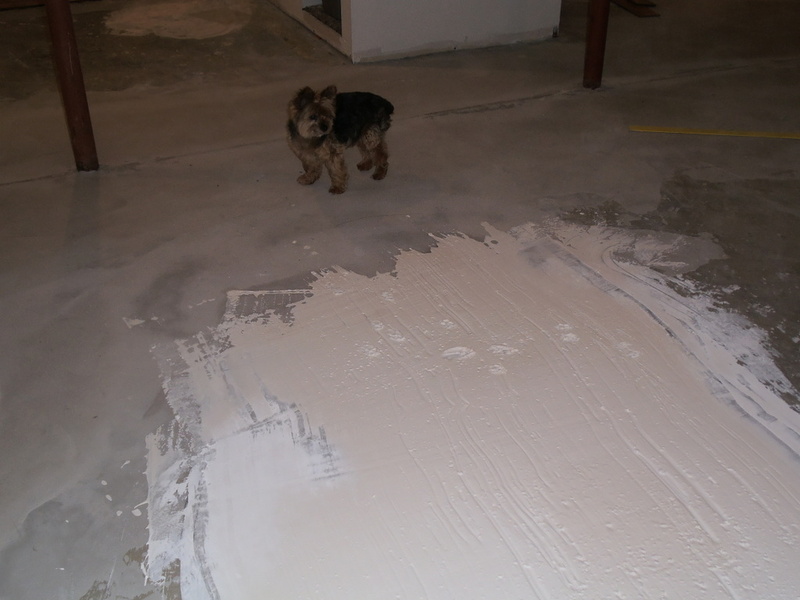 Casey – The cement was on his feet. 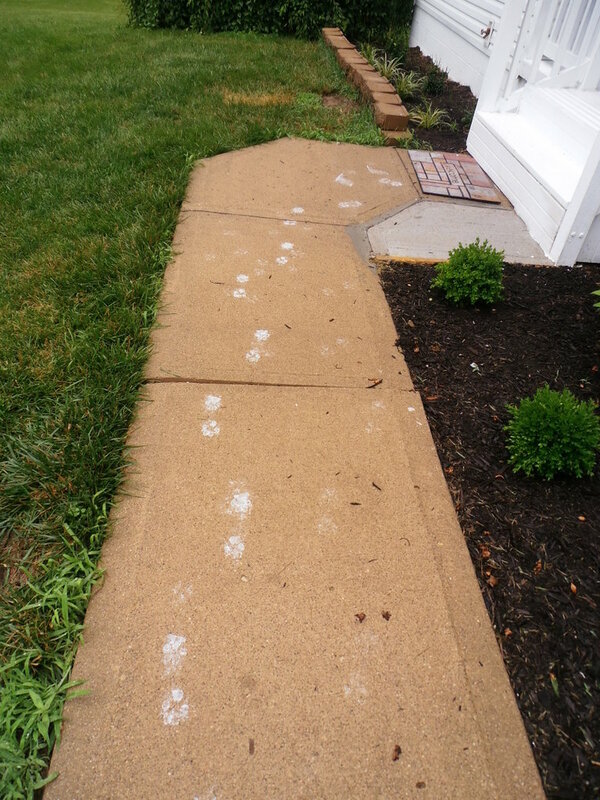 In all fairness to Abbey, my son’s tennis shoe imprint was there, too. 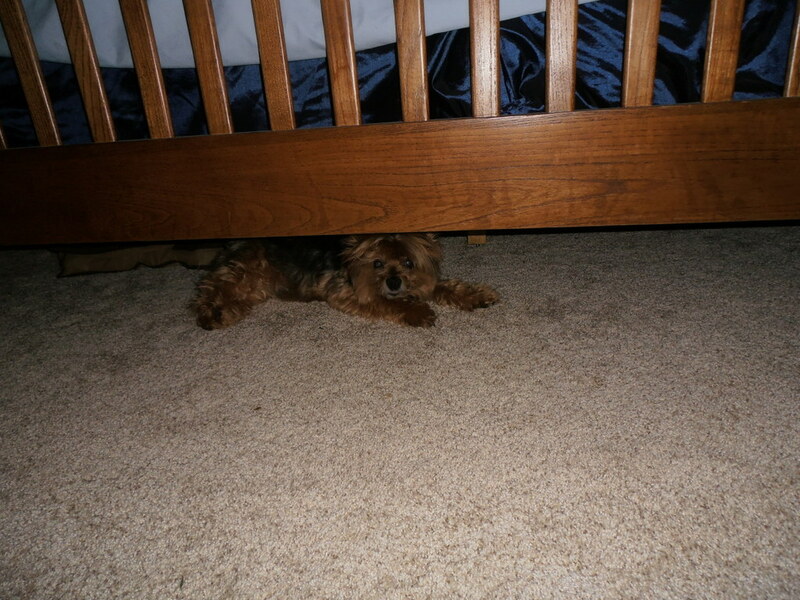 And when all the banging and strange people become too much, Casey hides under the bed. 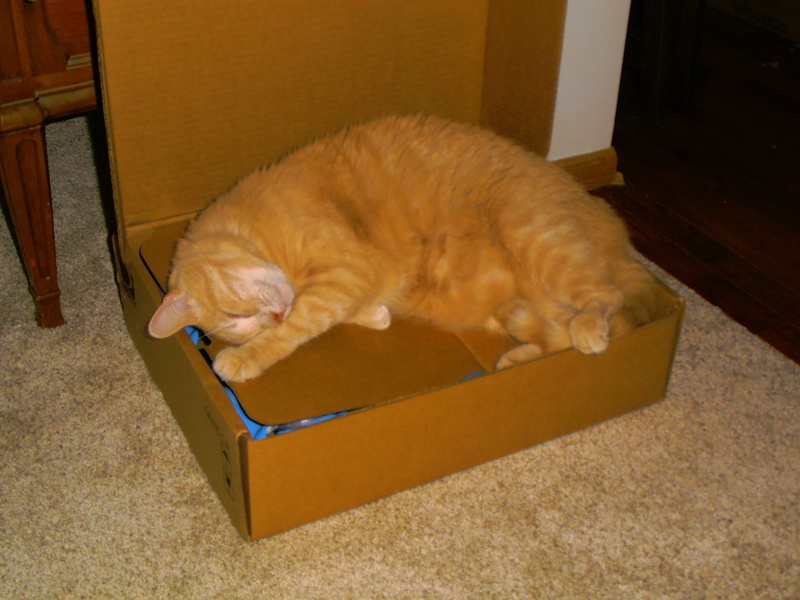 This entry was posted in Pets and tagged Cat, cement, Dog, paint, paw prints. Bookmark the permalink.